Raise your hand if you had been browsing online shops or had bookmarked an item you want to get on payday. Raise both hands if you just spent some money on an online purchase and gave in on that great deal you just can't resist. Raise your hands and feet if you had been doing this regularly. I used to shop online sparingly, until I got pregnant and became a mom. Going to the mall, department stores, and groceries can be a humongous task that I prefer to stay home and shop on my phone. Not to mention the heavy traffic that had been the norm in the Metro. I've noticed most people, friends and family, are now also buying their stuff online. Even purchasing from stores in the US or China and having it shipped here. 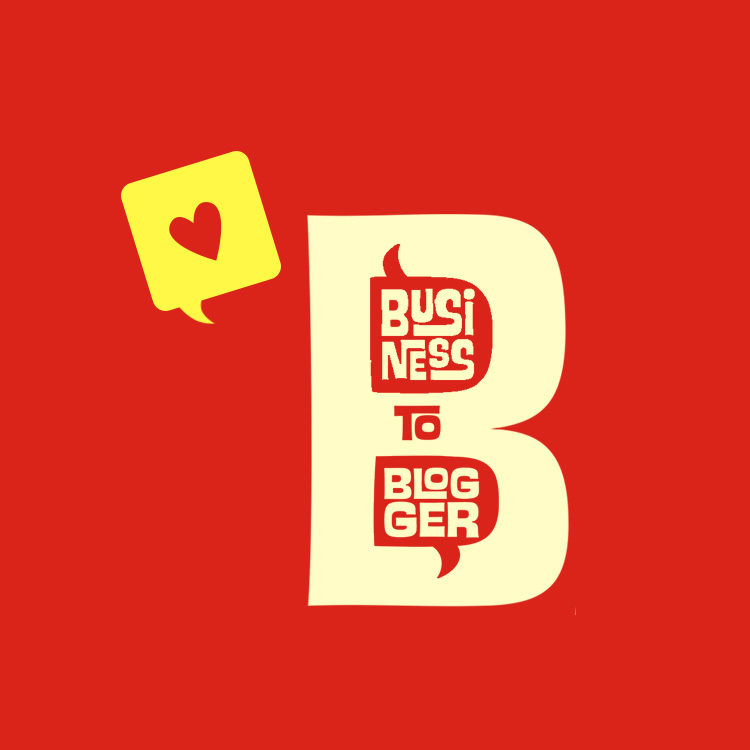 It's the convenience and accessibility of everything that drives the growth of online retail businesses. My online shopping journey started with group buying sites mostly because of the travel deals. Then I moved to Instagram for some preloved and fashionable clothes for my daughter. Now, I frequent Ensogo, Zalora, Lazada and Ali Express among others. My PayPal, Mastercard, and BPI Mobile had never seen as much action than the past 2 years. I can't even imagine the amount of money I spent with my purchases. When I heard of ShopBack - a website that gives you cashback for your online shopping - I was initially in doubt. Can I actually earn while I'm spending? Could it be true? As a mommy trying to make ends meet, I'd like to grab opportunities to get the most of my money. A plus is when I can continue doing the kind of shopping I like! How does ShopBack work? "Our merchants reward us with a commission for referring you to shop on their site. Instead of keeping the rewards all to ourselves, we share them with you!" So by shopping in our favorite online stores through ShopBack, we get the best discounts through coupons and deals, plus we get Cashback. This Cashback that ShopBack awards can then be deposited to our bank or paypal accounts. It's unlike some stores that just gives you back credits to spend only on their shop. This is money we can get to spend however we like. For me, that means more savings and more budget to shop with! If that does not entice you yet, know that ShopBack also offers referral perks. 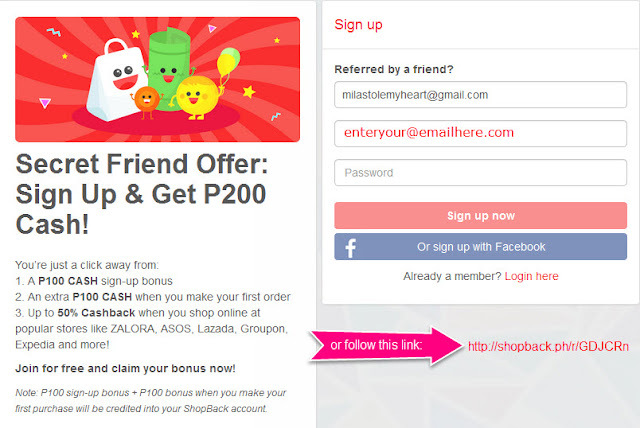 As soon as you sign up through a referral link, you get P100 bonus plus extra P100 after your first order. The friend who referred you gets their bonus too. Even before you even spend anything on your shopping, you are already earning! So what to do after you signed up? Simple: Shop! In ShopBack.ph, there are 300+ stores that they've partnered with. It's easy to find shops through popular stores or the category listing. If you know me, you'd know I'll be shopping for Mila's stuff. 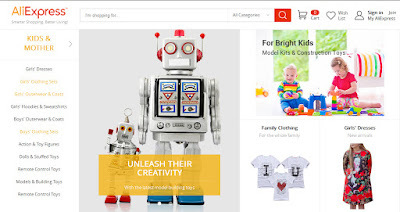 From the Baby and Kid's shops listed, my new favorite is AliExpress. It's an online store that allows you to buy products direct from China suppliers. When you click on the merchant you like, the site will prompt you a reminder. 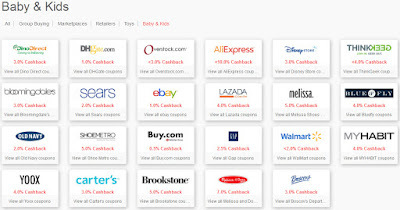 It can list coupons or discount codes, and provide you information on the cashback you may get. Just follow the prompt on the screen to get redirected to the merchant's site. IMPORTANT: Please complete your purchase on the same window because the link and cookies that it creates on your browser is needed for Shopback to track your purchase so it can credit you correctly. The corresponding cashback should be available within 2 days. Again, as soon as I got to AliExpress, it's the Kids' stuff that I browse on. I just made a recent purchase with AliExpress and it was a great experience. I got to buy shoes and socks for Mila that would have otherwise cost me twice if purchased from local suppliers. Too bad I did not know about ShopBack at the time. 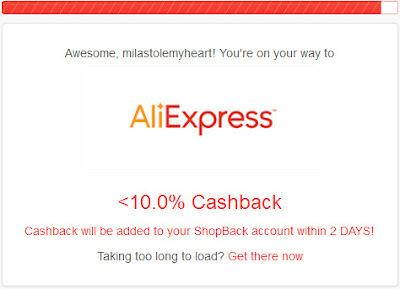 Shopback even has a list of Aliexpress coupon codes you can use on top of cashback which could’ve helped me save more. Now that I know better, I am eager to shop more. 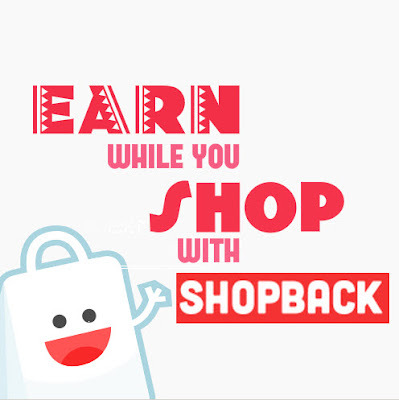 I'm excited to earn while shopping with ShopBack. Remember those travel deals I mentioned? ShopBack even offers travel deals and cashback! Ready to sign up yet? 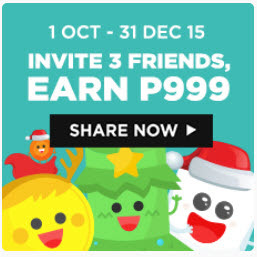 Here's more: until the end of the year, you can easily earn P999 with just 3 referrals. 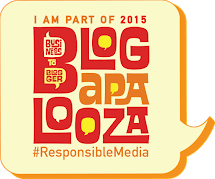 So please register now and use my referral email: milastolemyheart@gmail.com or just click here.